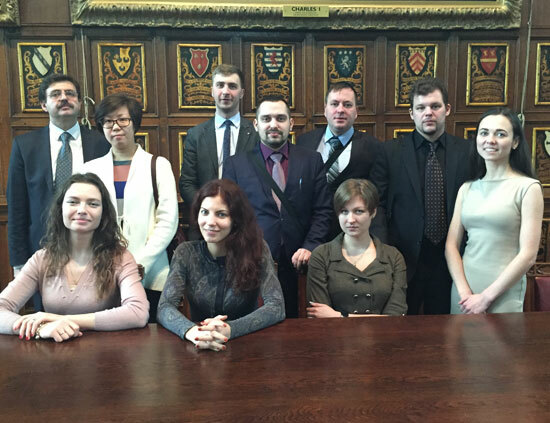 Citizens Watch International (CWI) is a UK charity that actively promotes access to justice where human rights are at risk, particularly in Russia and former Soviet bloc countries. 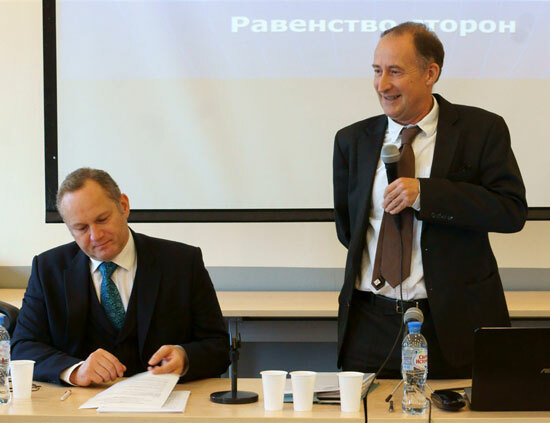 We do so through training, research and mutual exchanges between Criminal Justice professionals and NGO workers within the Russian Federation, the UK and other EU member countries. 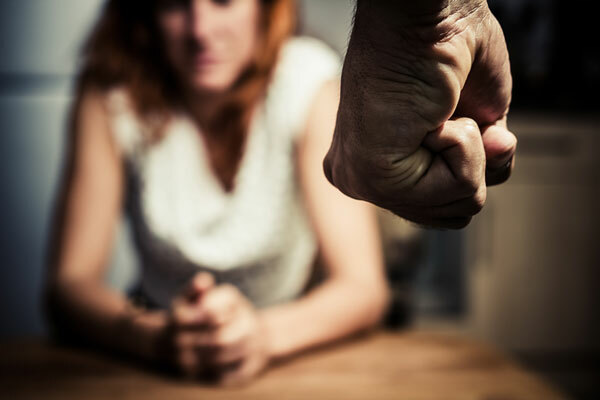 "If we want something to change, we should not think that someone else will do the job for us"
Latest news of our 2018-19 training programme “Access to Justice for Victims of Domestic Violence in Russia”.